"James Franco is a Method actor. I respect Method actors, but he never snapped out of character. Whenever we'd have to get in the ring for boxing scenes, and even during practice, the dude was full-on hitting me. I can say, hands down, 'Annapolis' is the most challenging film I've ever taken on." 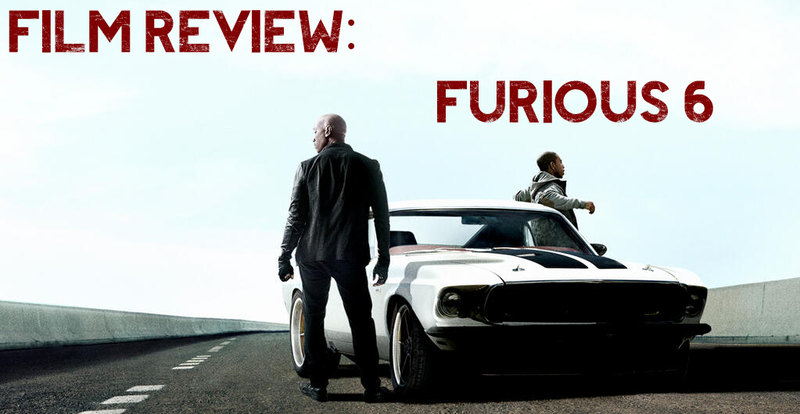 In other words, Furious 6 is goddamned spectacular.